As you probably know by now, you can buy just about anything online these days. 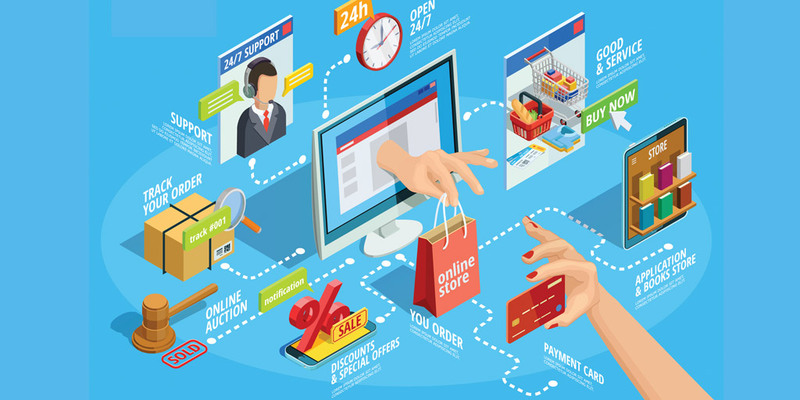 Over the past 10 years, online shopping has grown tremendously over the Internet to the point that most have shopped online for clothes, airline tickets, sporting events, concert events and more. It's gotten so convenient that it's easy to forget that we should be alert and take certain precautions when we shop online to make sure our personal financial information doesn't wind up in the wrong hands. So here are a few reminders to those who are somewhat new to online shopping, or aren't aware of the dangers that lurk out there. Online shopping is convenient, but you shouldn't make it too convenient for someone to hack your account while you're shopping. So, avoid making online purchases when you are in a public place (coffee shop, restaurant, shopping mall) and using their free wireless Internet ("hotspot" or Wi-Fi). There's no way to make sure that network is secure, and hackers know this. The only time you should enter sensitive information using a public Wi-Fi is if you're using a virtual private network (VPN). 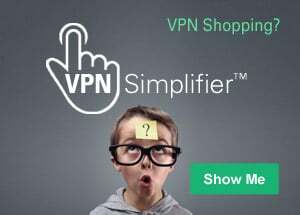 Read about VPNs here. Before you type your card details into a website, ensure 1) the website is trustworthy and 2) that the site is secure. If you were lured to website by a great offer—maybe one that seems too good to be true—that site might be selling illegal or pirated items. If you're not familiar with the website, ask you're tech-savvy, online shopping friends if they've used or heard of the site. If they haven't, do some online research to see what you can find out. When it comes to a site's security, look out for a small padlock symbol in the address bar (or elsewhere in your browser window) and a web address beginning with "https://" (the "s" stands for secure). Most sites will have set up an account before you're able to make a purchase. This is a good idea, since it means you'll have a user name and a password and an account that is set up for you and only you. You will want to use a strong password, one that isn't easy for anyone to figure out and that you don't use for other online shopping sites (or any other websites for that matter). That's just a good practice to get into. Websites, valid and trustworthy ones, may have one more layer of security for online credit and debit card purchases, to protect you. You might be asked for another password or piece of information. The Visa Card's "Verified by Visa" and MasterCard's "SecureCode" are examples of this. Good Websites Also Ask for Your Security Number. Just about anytime you use a credit card, you will be asked for the 3- or 4- digit number that is on the back of your card. It's called your card's "security number" or more accurately, the "CVV2" code. CVV2 stands for "Card Verification Value 2," It is an important security feature for major credit cards and credit card transactions made on the Internet and over the phone. The code is located on the back of your card on or above your signature line. What's the purpose of this? Well, in theory, even if someone had captured your credit card number somehow, but not this secret code, they wouldn't be able to make an online or phone purchase using just your credit card number. In other instances, an online website may be provide the service of a payment "middleman" when you make a purchase on their website. You'll typically see that at auction websites such as Ebay, where many people (referred to as vendors) are selling their own merchandise to the public. PayPal is one of these services you've probably heard of. You set up a PayPal account first, and then you can make the payment for your purchase through PayPal. In turn, PayPal passes your payment on to the merchandise seller. The seller doesn't see your actual credit card account details, which could be important in some instances. Shopping online can be relative safe and stress free if you follow these and other smart safety tips. Fortunately for all of us, the media is very good about keeping us informed and alert when it comes to being smart online shoppers. Home Depot Gets Hacked. What Should You Learn?